The Tung-Sol legacy continues with the introduction of the new 6L6GC STR. 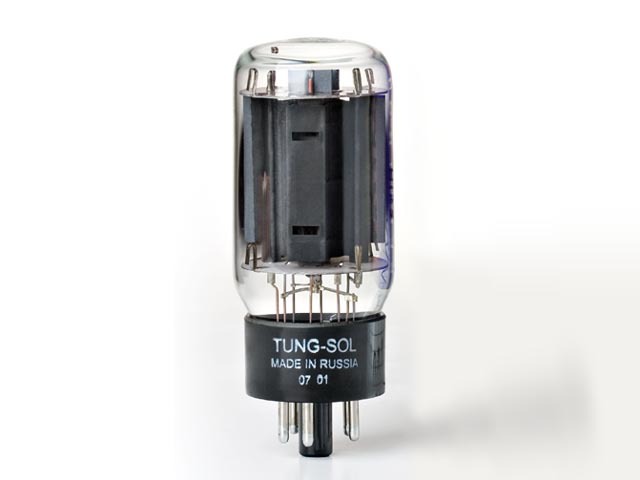 The ultimate in musical tone and smooth overdrive, the STR delivers the sound that established Tung-Sol as the benchmark of quality. Built to the same “Special Tube Request” specs of leading amplifier manufacturers of the 1960s, the 6L6GC STR is a rugged and reliable power tube for use in the most demanding guitar ampliﬁer circuits.